KARACHI : The Karachi Electric Supply Company (KESC) has expressed disappointment over the government�s inaction in releasing outstanding payments to it and has said that effective from Aug 17 it will enforce the revised loadshedding regime across its territory. The company said that while the government had settled circular debt of Rs500 billion in the energy sector, it had not been paid a single rupee even though the government owed Rs84 billion to it. Of this, Rs43.6 billion related to tariff differential claims. 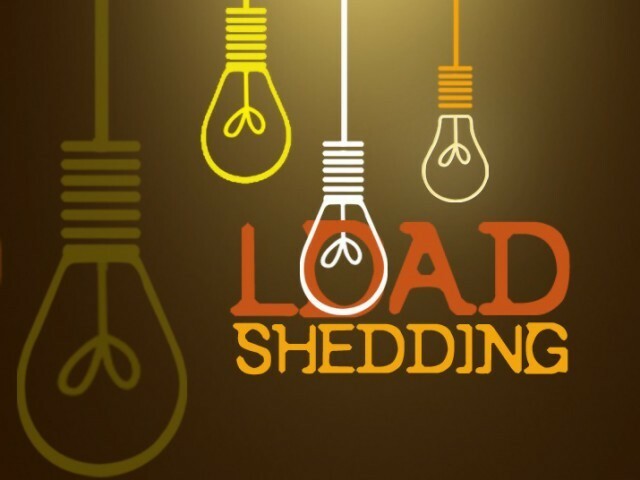 A press release issued on Thursday said: �KESC had repeatedly requested the senior most government officials in the relevant ministries, using every possible channel of communication, including a publicly made appeal, to release at least Rs7.5 billion out of the total payable amount, enabling the utility to run its operations smoothly and maintain the prevalent load shed regime. �However, while significant payments were made to other energy sector companies, Karachi�s power utility was totally ignored.� The utility announced that effective from Aug 17 all of its residential, commercial and industrial customers will be subjected to an increased load shedding of 10 to 13 hours. �KESC has made it clear that owing to non-payment of government dues, it has been forced to adopt these severe measures that would surely have adverse socioeconomic impact in Karachi,� said a spokesman.